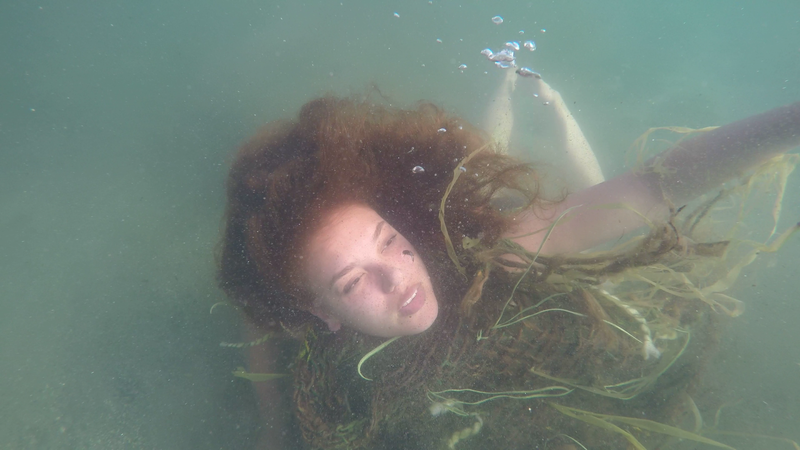 “Bodies of Water” is an exploration into loss, grief, guilt, and the confrontation of fear. The story follows Leona, a young woman who fails to prevent a tragedy. After her guilt drives her from home, she becomes involved with a vaudevillian performance troupe, through which she confronts her darkest fears.